Hello working girls. 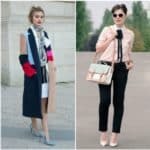 Winter has not arrived yet, and you are already thinking about how to dress for work during winter . 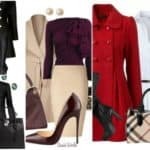 Choosing the perfect outfit for a job is a difficult issue for all women regardless of the period of the year, but it comes winter and it’s even more difficult. It’s one of the most beautiful times of the year so choose and outfit in which you will feel warm and beautiful. Regardless of whether you want the winter or not, it’s a fact that sometimes it can be complicated to make the right combination. When temperatures are diminishing, we strive to be clothed in clothes that will keep us warm. And that’s why we often repeat the same pieces of clothing. 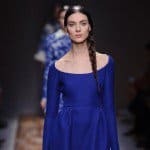 Not to be so we are here to help you choose what to wear at work even on the coldest winter days.The top choice for this time of the year is layered dressing. But this way of dressing sometimes knows how to make problems, so do not overdo it with the combinations. As you see in the gallery below the roller is inevitably slice of the season. 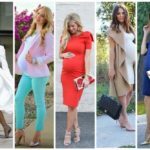 So you can combine it in many ways with an outfit that has not yet been downloaded from the list of the most popular trends for work. 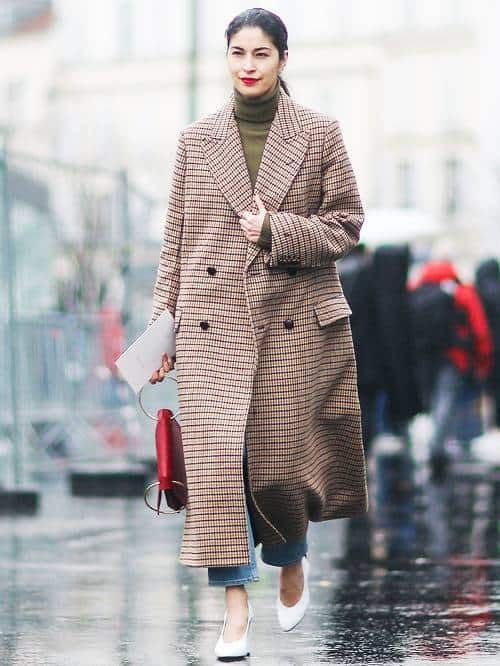 With a combination of short boots you will look great business and modern. Also, no winter can be imagined without knitted clothes, and the knit dress is among our favorite pieces. In combination with the appropriate boots you will have a simple but still effective styling. Here’s another perfect business combination with knitted pieces. A woven blouse with a cloth is a combination in which you will look gentle and feminine. 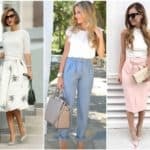 How to get dressed up and be fashionable, professional and trendy, browse the following outfits we have prepared for you.